We are so excited to announce that we will be receiving one of the most amazing donations to date from the James Madison Museum in Orange, Virginia. 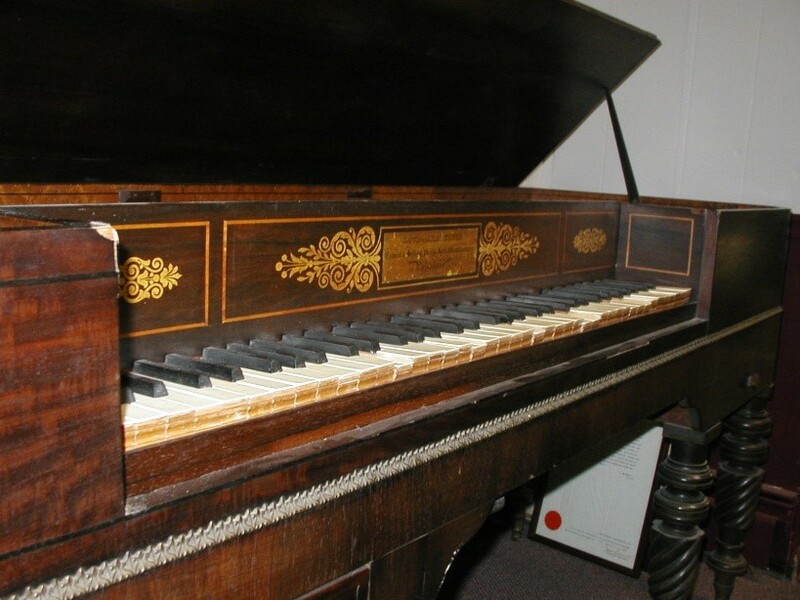 It is made of mahogany and treated to look like rosewood. There are engravings inside on the upper right panel as you open the lid, which date back to 1832/33 for repairs and one from 1941 when it was scripted as “rebuilt”. However. much of the internal and external piece are original. It appears that the note pads (pieces of wood with felt) are younger than the 1800’s. The green painted “cover” for the strings are original. It had all of its legs at the time of the donation to the James Madison Museum in 1983, but is now missing one of the legs. 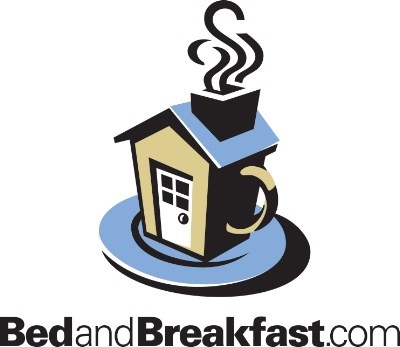 There are no records of what happened and no one on the current Board of Directors has been around beyond 5 or 6 years. 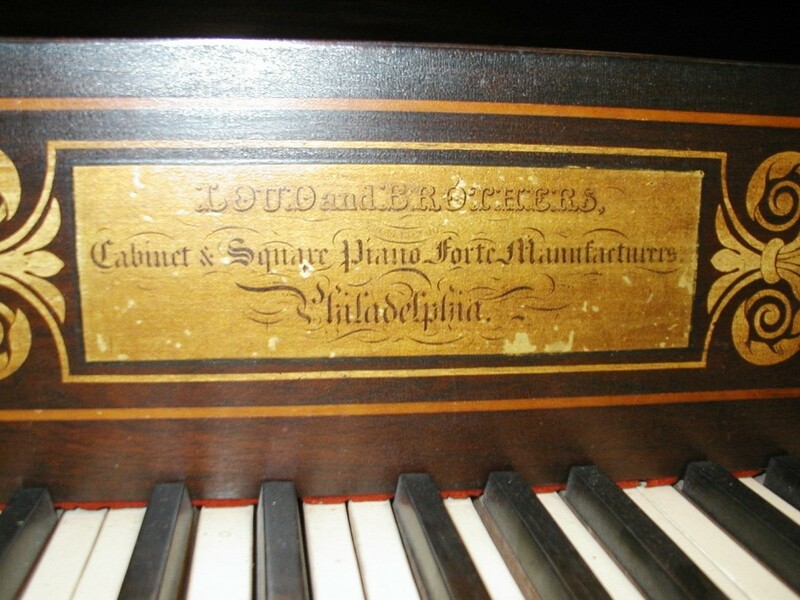 The pianoforte is in need of repair for both the missing leg and for the instrument. It currently does not play. 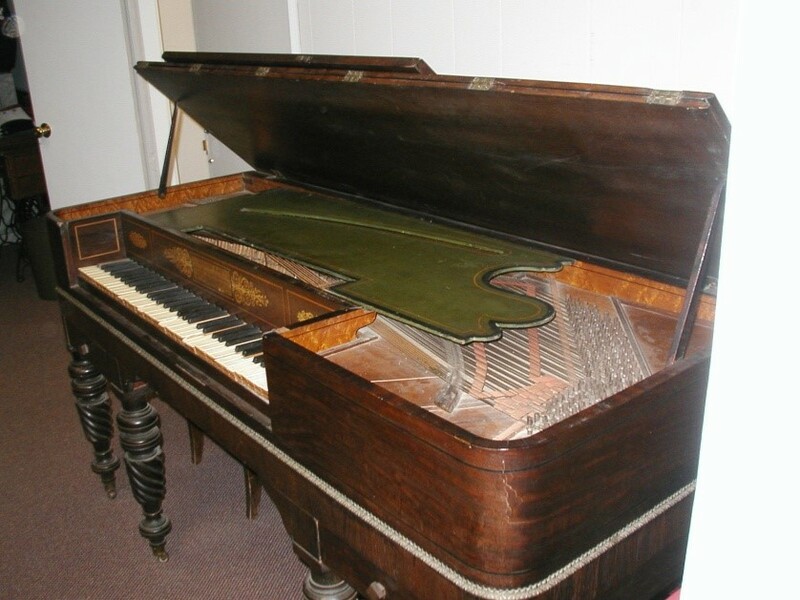 This pianoforte was given as a gift to the James Madison Museum by Mrs. Audette Kimball on February 1, 1983 and has been residing at the museum since that time. 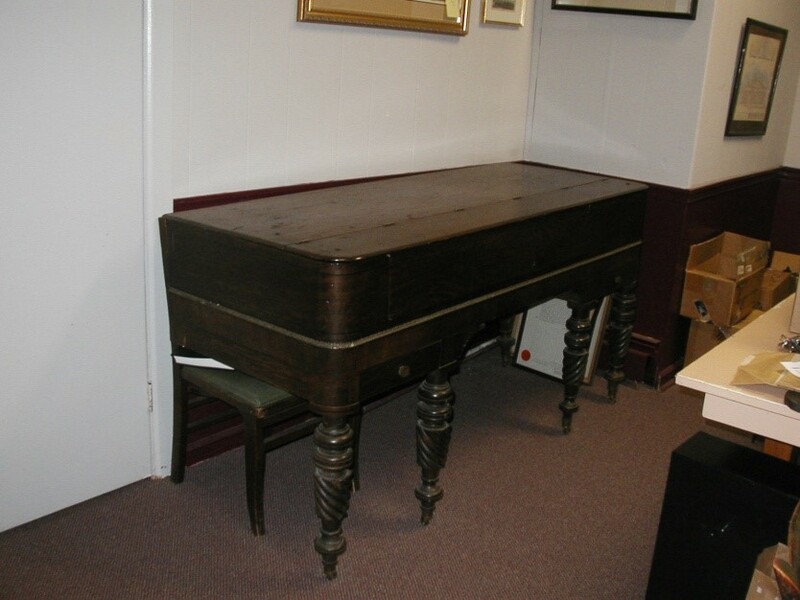 It was appraised at $3,000 by Lionbridge Antiques and Fine Arts of Charlottesville on January 31, 1983. 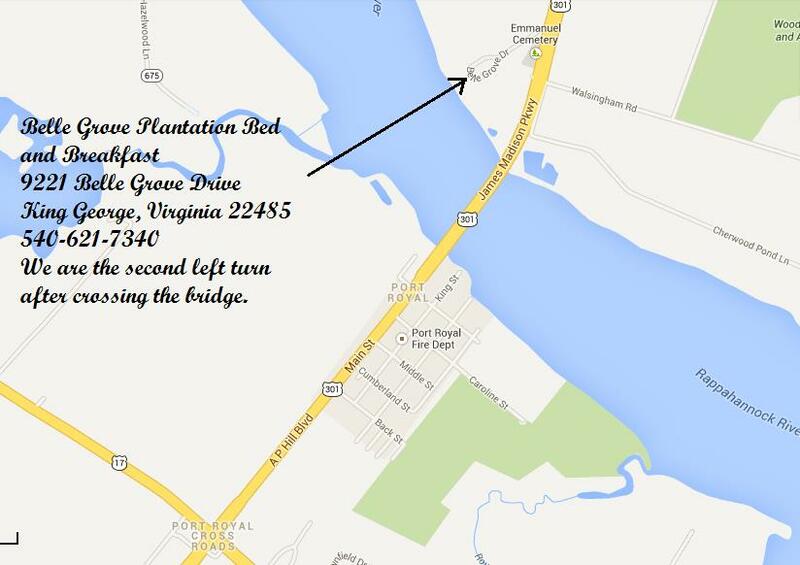 The pianoforte is currently at the James Madison Museum at 129 Caroline Street, Orange, Virginia 22960. 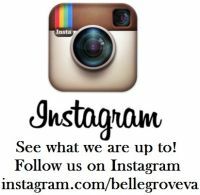 If you would like to see it before it is moved to Belle Grove Plantation, please stop in and ask Bethany, the Museum Administrator to show it to you. While you are there, make sure you view all the wonderful exhibitions they have there! This is a museum that is seriously overlooked when people are traveling through. With Montpelier just down the road, most miss the opportunity to see the wonderful collection of James and Dolley Madison’s personal items as well as many other wonderful collection pieces. We have written about this many times and love going there as often as we can. 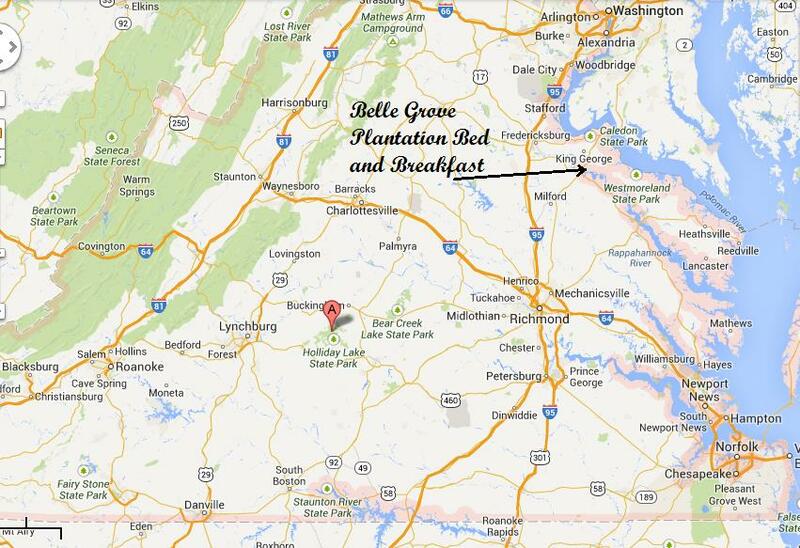 Please make sure you tell Bethany that Belle Grove sent you! 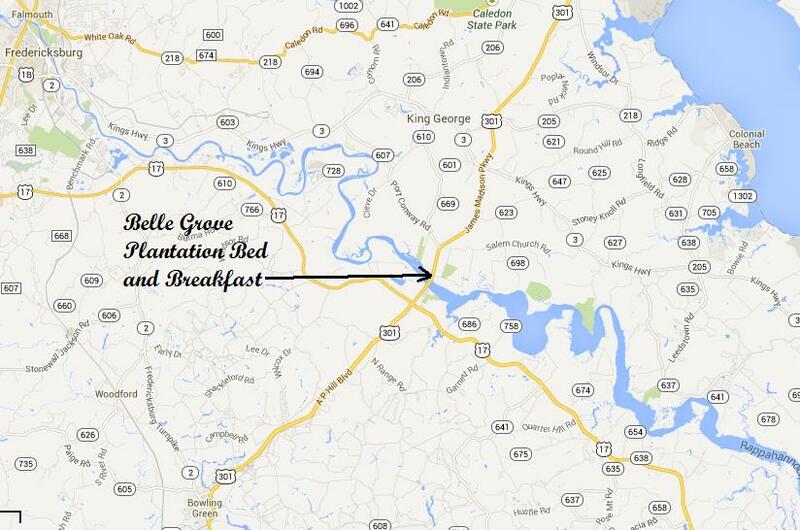 We would also like to ask for any volunteers to help us move this amazing piece to Belle Grove Plantation. We do not have the means to do so and would very much appreciate any assistance we could get. This piece is very heavy and will require the legs to be removed while in route to Belle Grove. We would like to extend a warm and much appreciated thank you to the Board of Directors and the James Madison Museum for such a generous donation. 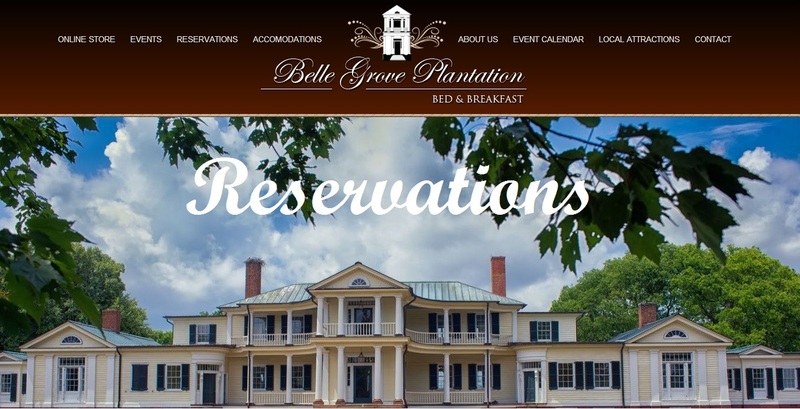 It will grace Belle Grove and be loved for years to come!